The vast majority of people arriving on the Greek islands from Turkey to seek asylum are not being returned, as was demanded under an EU-Turkey migrant swap deal. Maria Stavropoulou, the former head of the Greek asylum service, told Kathimerini newspaper on Sunday (11 February) that only 16 percent of the asylum seekers can be sent back to Turkey. "Given what we know about Turkey, those who can be shipped back are mostly Syrians, who enjoy a high level of protection," she was cited as saying in the Greek newspaper. 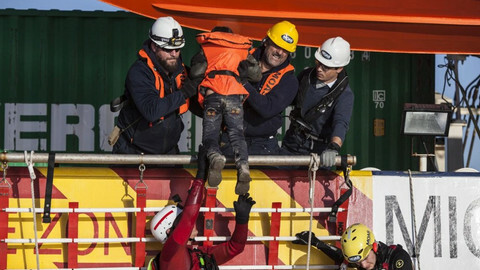 The EU and Ankara had patched together an agreement in March 2016 to stem the flows of asylum seekers from Turkey to the Greek islands, in exchange for political and financial concessions. 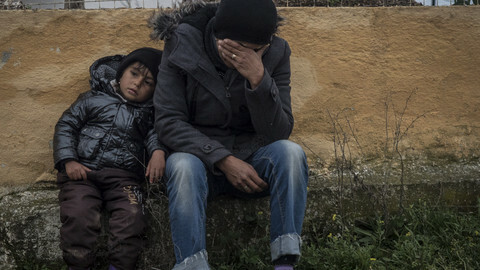 The deal included the EU doling out billions to help Syrian refugees in Turkey. 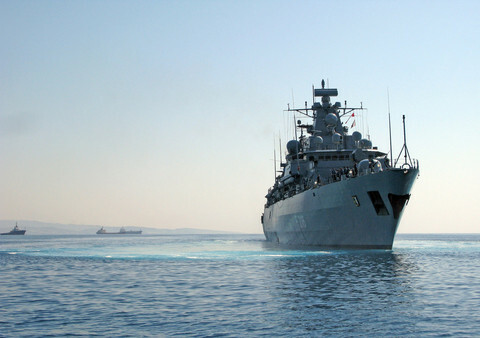 A key part of the agreement involved that for every Syrian being returned to Turkey from the Greek islands, another Syrian would be resettled to Europe from Turkey directly. Fewer than 2,000 have been returned between March 2016 and November 2017, according to the European Commission. Around 12,000 Syrians have resettled from Turkey. Turkey grants temporary protection status to Syrians but not to other nationalities, posing broader questions on whether the country is a safe place for people from Iraq or Afghanistan. 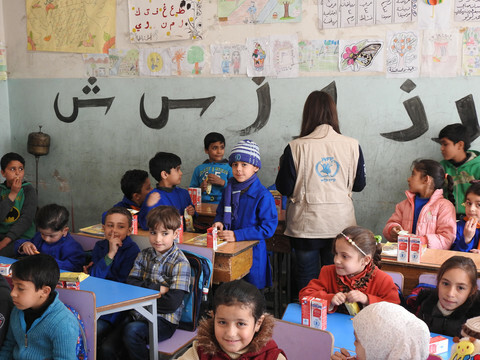 Although many of the some 3 million Syrian refugees hosted in Turkey have been granted temporary protection status and provided with basic services, reports of abuse and discrimination are also not uncommon. Earlier this month, Human Rights Watch said guards at Turkey's closed border with Syria "are indiscriminately shooting at and summarily returning Syrian asylum seekers attempting to cross into Turkey." Asylum seekers that crossed into Greece and then told to return to Turkey can appeal those decisions in a Greek court. Last year, a top administrative court in Greece had also rejected the appeals of two Syrians who refused to return to Turkey. The court declared Turkey safe. But the Greek appeals process system is broadly over-stretched, leading to long delays. 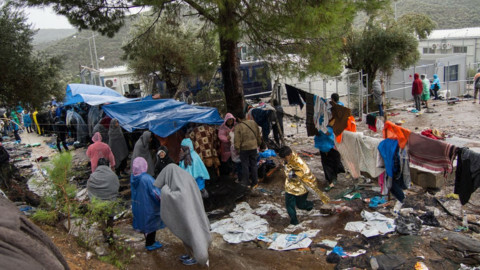 Administrative bottlenecks has also, in part, resulted in deplorable conditions for those stuck at overcrowded reception centres on the Greek islands. Last week the UN refugee agency (UNHCR) cited a spike in sexual harassment and violence at reception centres on the Lesvos and Samos islands. Women and children are afraid of going to toilets at night. "Even bathing during day time can be dangerous. 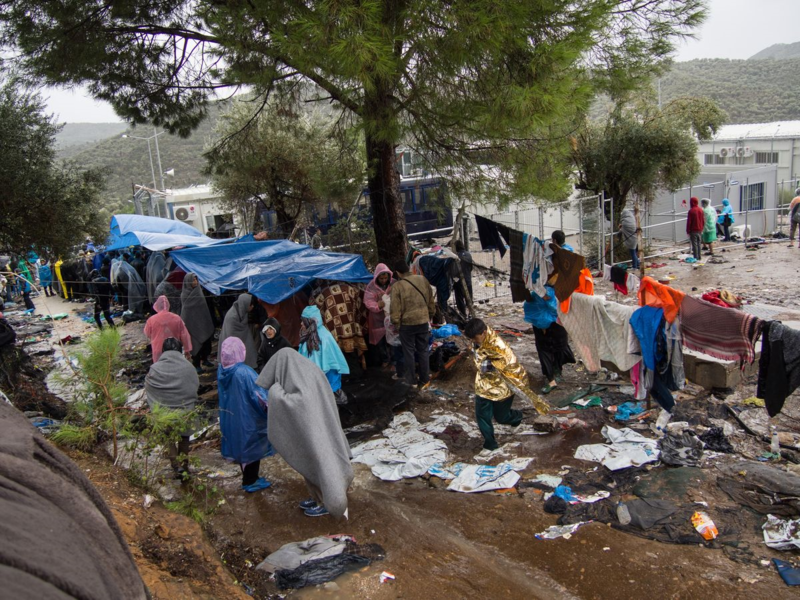 In Moria [Lesbos island], one woman told our teams that she had not taken a shower in two months from fear," said UNHCR spokeswoman Cecile Pouilly, in a statement. Close to 30,000 people arrived by boat to the Greek islands from Turkey last year, compared to 173,000 in 2016, according to figures from the International Organisation for Migration. Just under 1,600 have made the same trip this year so far. 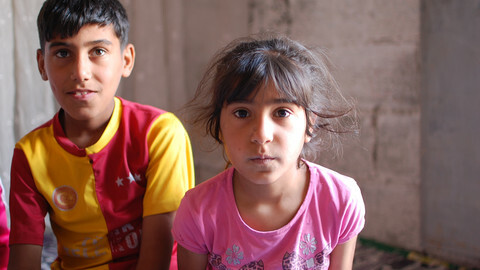 Syrian refugee children, some who have seen close relatives die, are being exploited as cheap labour in Gaziantep. The UN migration agency (IOM) had planned to help return and reintegrate 5,000 people from Libya to their home countries, but ended up aiding 20,000 in 2017. The extra demand has piled on the pressure. Nils Muiznieks, human rights commissioner at the Council of Europe watchdog, said people would no longer cross into Greece from Turkey due to difficulties getting further - regardless of the EU migrant deal with Ankara. The EU-Turkey deal was agreed two years ago in Brussels. Focus has largely been on reducing migrant flows across the Mediterranean and helping Syrian refugees in Turkey, while the plight of those on the Greek islands are ignored. Despite all that EU money, Greece seems to do a worse job educating asylum-seeker children than countries like Jordan and Turkey.